Aside from the typical types of health and pain management treatments that are available here in the United States, many people love to try other methods of getting pain relief or maintaining their overall health. Traditional Chinese Medicine uses many different methods to help patients get the results they desire without using many of the prescriptions drugs that people take. People such as Ilchi Lee help people all over with books and public speaking about how to use many techniques and he is the founder of Change Your Energy. Mr. Ilchi Lee has been helping people heal their bodies with natural techniques for over thirty years. Below are some of the top traditional Chinese medicinal techniques to try out in order to gain better health or manage your pain. Many people are fully aware of acupuncture. This method involves the acupuncturist to insert small needles into your skin. They are not put into your skin very deep and are only inserted into your subcutaneous tissue and muscles at certain points to manipulate them. It is said that there are over 2,000 of these different points on our body. 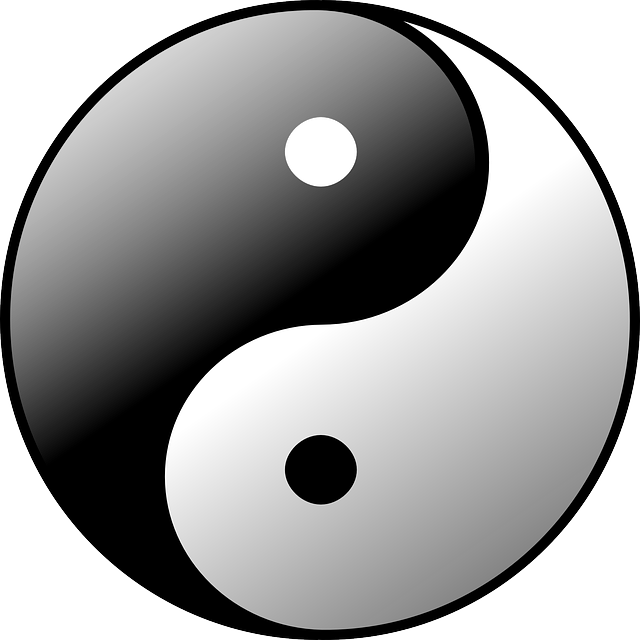 They are connected by the twelve main meridians which is where our energy is derived and transferred to our internal organs. This type of therapy involves the burning of mugwort root to help facilitate healing. Burning the root will produce a lot of smoke and a strong odor that is often confused with that of the cannabis plant. The purpose of burning this root is to help warm up and invigorate the blood. The tui na massage is a combination of acupressure, massage and other types of body manipulation techniques. It has been used in China for centuries. During a typical session, the patient sits on a chair and remains fully clothed. The massage practitioner will ask a variety of questions before they begin the treatment. It can be quite rough sometimes and they will often use ointments, herbal compresses and heat in order to enhance their techniques. Cupping is another form of Chinese massage. It is done by placing many plastic or glass “cups” onto the body. The practitioners will warm the cups up by placing a cotton swab or other flammable material inside the cup to remove all of the oxygen. They will then remove the material out of the cup and place the cup on your body. When the air in the cup cools down, it will create a small amount of pressure against your skin. It creates a vacuum which allows the cup to remain stuck to you until it is taken off. Scraping involves the use of objects such as bone, jade, horns, animal tusks or other items to scrape along the surface of your skin. This is done to help release toxins and other obstructions which are thought to be trapped under the skin’s surface. The scrapping is done until your skin starts to show small, red spots or bruises over the area which was treated. There are many ways in which Chinese healing and pain management treatments have helped millions over the centuries. They have been around for as long as they have for good reasons. Many choose these natural ways of healing over the use of modern-day medicines for treatment of their symptoms and chronic illnesses. 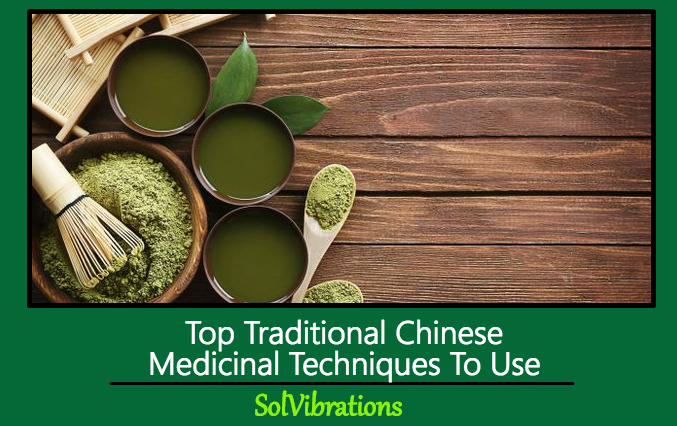 This Concludes: Top Traditional Chinese Medicinal Techniques To Use. What Did You Think Of This Post? Please Let Us Know By Rating Below!